Tor and Odin Anderson are the brothers who formed the fictional rock band, Old Gods of Asgard. “Lightning flashed behind the window of Cauldron Lake Lodge. Tor Anderson laughed and held the steel hammer above his head. Nurse Sinclair was trying to calm him down without success. The Norse gods (The “Old Gods of Asgard” in the band’s title) are revealed to be devils in 1 Corinthians. The Anderson’s sacrifice of praise to devils is going out through the Earth due to their management by Barry Wheeler. Then, we see Alan Wake’s quote “they were doddering bags of bone, and they were barely contained power” referring to these aged rockers when they perform. Clearly, this all points to a replacement of the one true God with devils-the Old Gods of Asgard. 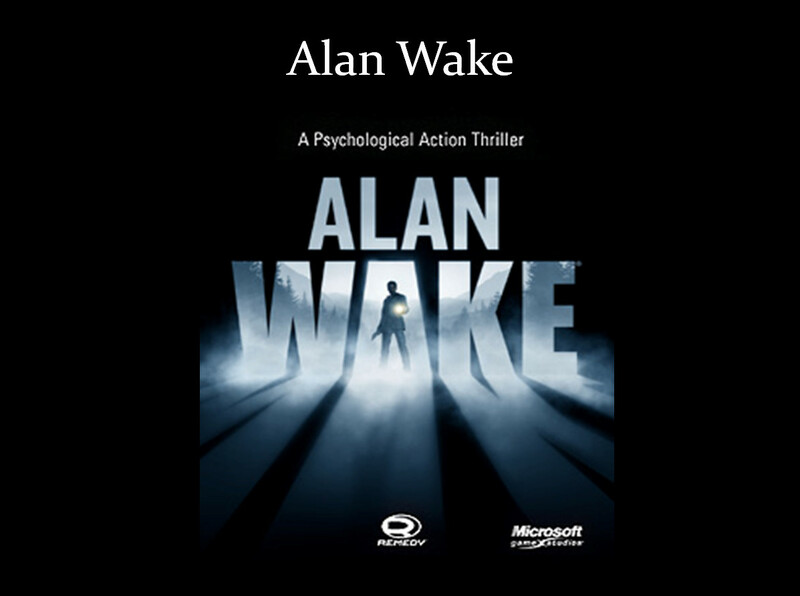 This entry was posted in Uncategorized and tagged Alan Wake, Alan Wake's American Nightmare, another Jesus, Barry Wheeler, Bible, demonic, devils, evil, gaming, God, In the Valley of My Shadow, Jesus, KJV, Mjölnir, Odin, Old Gods of Asgard, Thor, Tor, video games, video games and the Bible, videogames, Wheelerism. Bookmark the permalink.